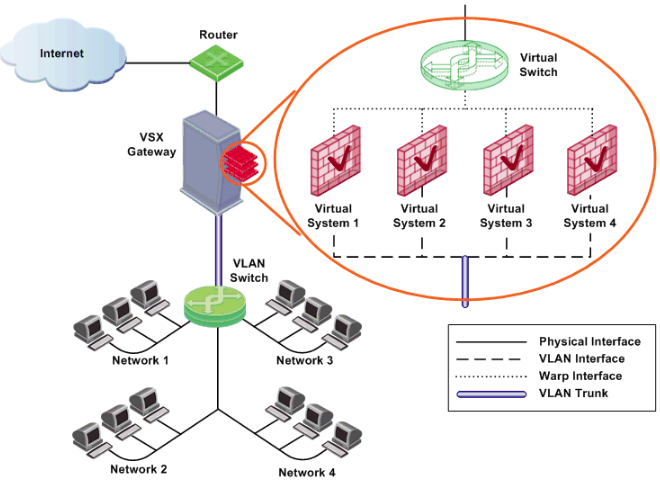 VPN-1/FireWall-1 Virtual System Extension (VSX) is a security and VPN solution, designed to meet the demands of large-scale environments. Centrally managed and incorporating key network resources internally, VSX allows businesses to offer comprehensive firewall and VPN functions to their customers, while reducing production costs and improving efficiency. 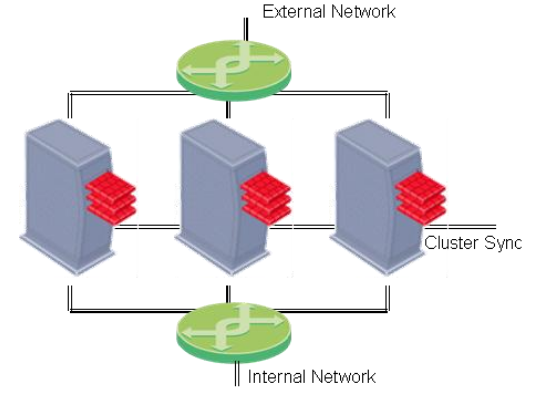 Through a “virtualization” of network infrastructure, VSX allows administrators to use it to replace a collection of standard hardware devices. 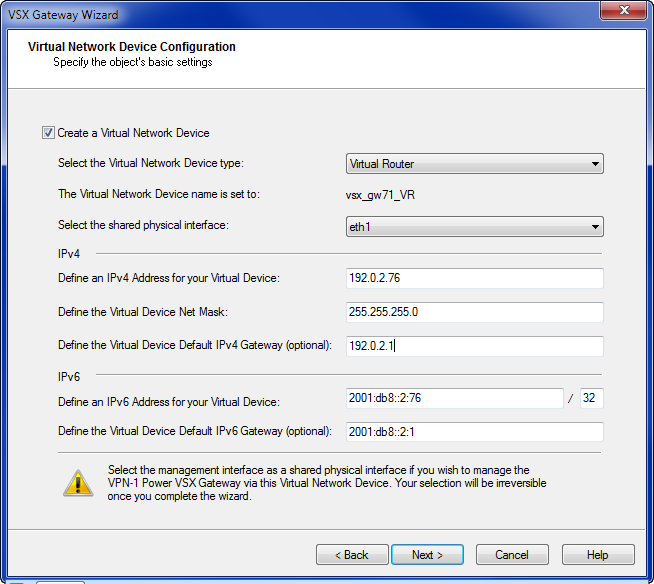 The VSX Gateway is comprised of a virtual topology that includes virtual devices that replace physical ones, such as routers, traditional firewalls, and even some network cables. 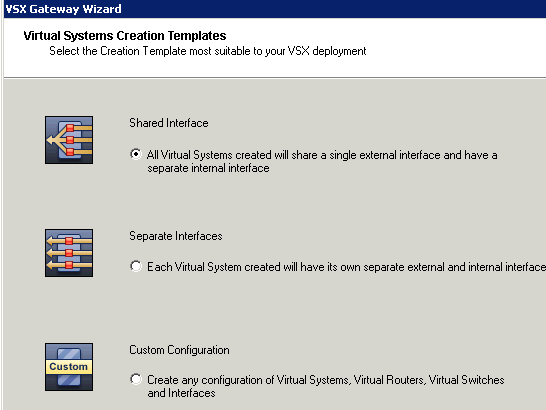 Checkpoint Configuring VSX document shows how to create a new VSX system and how to create new virtual system, router and switch as well. 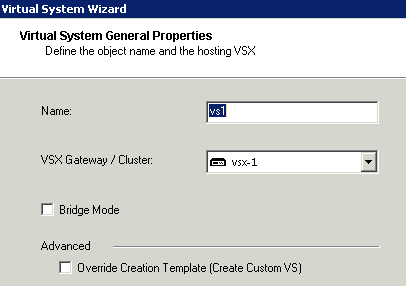 This is the post to record the procedure how the lab has been done in my virtual environment. 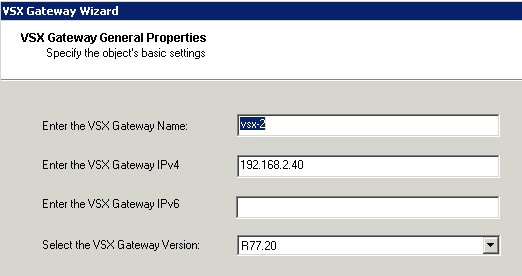 I am using VMware ESXi version 5.5.0 build 1623387 as the host to do lab for Checkpoint related products.In previous lab, a standalone security gateway R77.20 with management has been installed. 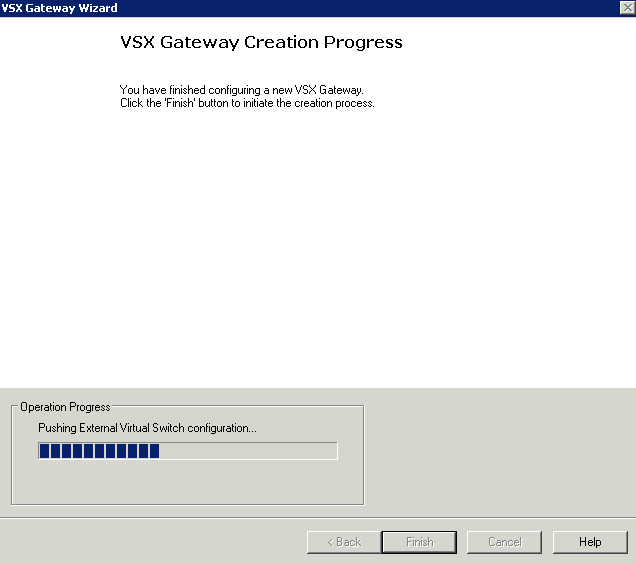 This time I will add a new VSX gateway and a couple of virtual system, router and switch in. 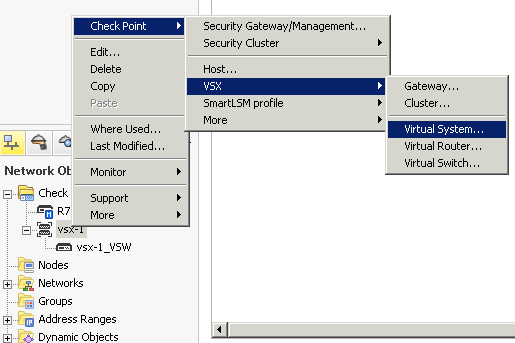 After you have installed Checkpoint Gateway and management server on your VM system, you will need to log into Checkpoint Smart Dashboard to start VSX gateway wizard.